It’s just about summertime, people. The weather is warming up, sweaters are going back into storage, and more people are traveling. Oh, and one more thing, TSA lines are getting a lot longer. TSA security checkpoints have been all over the news lately, with reports of three hour wait times and scores of passengers missing flights due to long security lines. And TSA chief Peter Neffenger says it’s not going to get better anytime soon. I have mixed feelings about long TSA security lines. The purpose of the TSA is to keep airline passengers safe. So my first thought is, if lines have to be long for the TSA to do their jobs, then so be it. The TSA chief said that one of the reasons lines are longer is that the TSA is no longer randomly selecting travelers to go through the TSA Pre-Check lines. Rather, you have to be a member of the Pre-Check program. This seems fair, as again, it is really all about security, and “randomly” selecting people for less screening doesn’t seem very secure to me. But then I’m at the Los Angeles Airport, in the international terminal, where there is no TSA Pre-Check line (this bears repeating—there is no TSA Pre-Check line in the international terminal of LAX). There is, however, a very long line for all passengers to wait their turn to be screened. While waiting, I see two TSA security stations open, and at least four stations closed. What is wrong with this picture? Can the TSA not hire enough employees to man the appropriate number of security stations at the airport during peak travel hours? Apparently, they cannot. 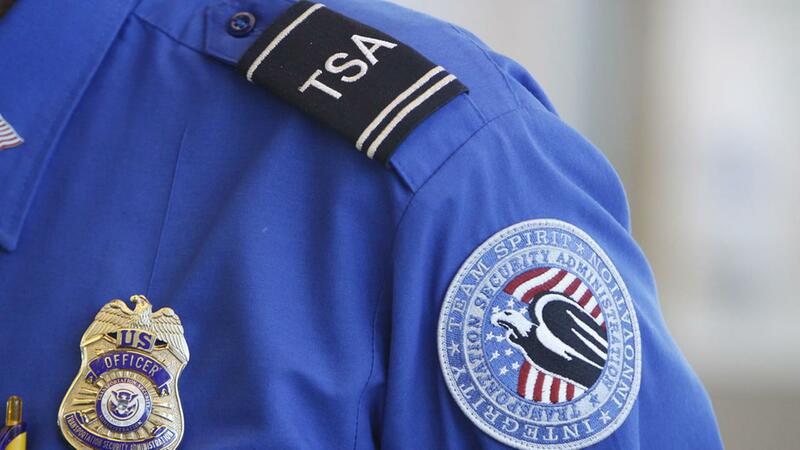 97 million more passengers are expected to pass through TSA security this year than they did three years ago. And the TSA chief says that adding several hundred new screeners won’t be enough to make the lines evaporate. Maybe this is naive thinking on my part, but perhaps he should think about adding several thousand new screeners? I can complain all I want, but the truth is (and this will come as a surprise to no one), I can’t fix the TSA. The only thing I can do is try to avoid long TSA lines that might make me late for my flight. My suggestions include getting to the airport extra early if you’re flying out of a major hub, Chicago, New York’s JFK, San Francisco, Los Angeles, etc, during peak travel hours. And if you’re a frequent flyer, I’d recommend checking out the TSA Pre-Check or Global Entry Programs. You can’t immediately qualify for either of these programs, but I think it’s going to take a while before these lines get better (if they get better at all), and beginning the Pre-Check program sign-up process is better than doing nothing at all. My last bit of advice (note to self)—breathe. There is also no TSA pre-check for non-US airlines; if you book on BA out of SEA or LAX for example, you won’t get pre-check even if you have Global Entry. If you book via a partner (e.g. Alaska), then normal pre-check rules apply. There is also a possibility that you will be selected for additional screening (read: body scanners or pat-downs) even if you have pre-check. Also, MFR and some other airports only have pre-check lanes available during peak hours; we wind up about 50/50 at MFR in real pre-check or faux pre-check (metal detector and keep shoes on). But it’s still a lot better than the alternatives. 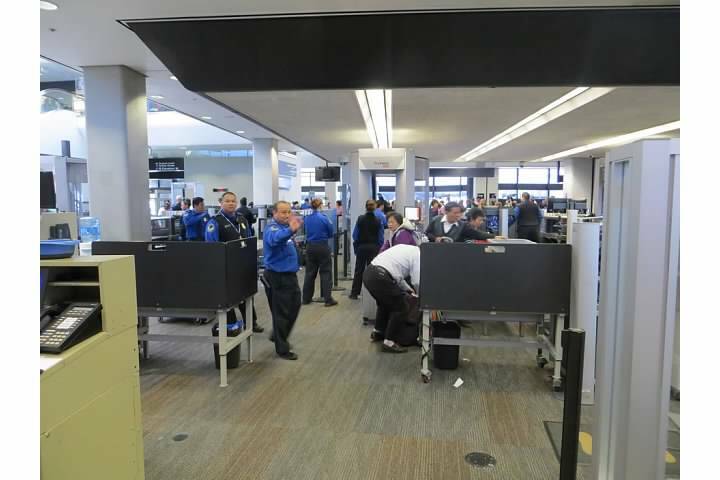 We use CLEAR to avoid lines in TSA…we also have Global Entry. However, we were told Global Entry was only for re-entering the US (to avoid immigration wait-time)…not to avoid the TSA lines. What am I missing? Global Entry automatically qualifies you for TSA precheck as well. You do have to record your “known traveler number” every time you book your tickets, and/or enter it into your frequent flier programs as well. Once your Global Entry known traveler number is recorded, you should automatically get entered into the TSA precheck at qualifying airports. That’s how it is proving to work for us.